As active people on an island nation, New Zealanders have a strong connection to the coast. It is a place we run, walk, fish, sail, swim, surf, paddle and simply enjoy the sense of freedom offered by the small space between the environment we are accustom to and the ocean. This leads to strong passions and opinions about how we all use and share this prized space. 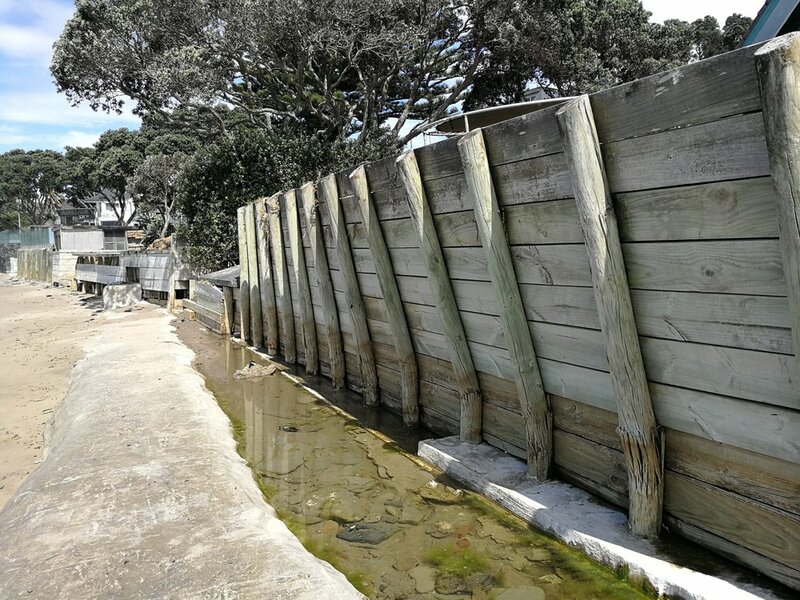 This passion contributes to the unique challenges in coastal management across all of New Zealand, with our differing opinions contributing to a continuing discourse on how best to manage this precious fringe. The 4Sight team is continuing to build its skill set in the coastal management space with the intent of being able to further contribute to these issues across the whole country. We are an enthusiastic team of experienced professionals including ecologists, coastal scientists and planners who work alongside a range of external professionals to achieve the best outcomes for our coast. Sam Morgan recently joined the 4Sight team with the intent on contributing and building the team further in the coastal management space. His commitment to this is reflected in his involvement with the New Zealand Coastal Society both regionally and nationally. Sam is currently organising a seminar to be held at the 4Sight Auckland office. Dr Steven Hughes is visiting New Zealand as part of the Fulbright Specialist Program, in conjunction with the University of Auckland. This seminar is also generously supported by the New Zealand Coastal Society, NZCS. This seminar first presents a few observations about present-day coastal engineering, and then focusses on four challenges that will be faced by the coastal engineering profession in the near future: (1) responding to climate change; (2) maintaining the knowledge base; (3) advocating for coastal engineering; and (4) learning from coastal engineering practitioners. How we, as a community respond to these challenges, will define coastal engineering well into the future. RSVP: samanthaw@4sight.co.nz by May the 4th.